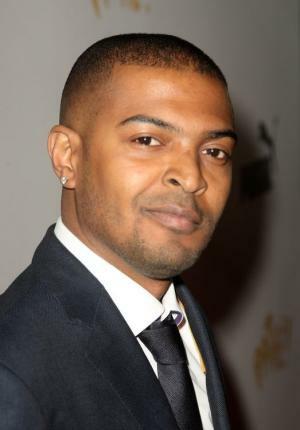 Noel Clarke is the brains and creative force behind the teen movies Kidulthood and Adulthood. He has various acting, writing and directing credits behind him. He is now the proud winner of the Orange Newcomer British Film Awards. He is due to star in two films this year which according to the IMBD website, are Heartless and Doghouse. I do wonder if he will put out another sequel to his “hood” films. Parenthood would be a nice addition to conclude with. This man is inspiring and because he has achieved so much so far, it is so easy to try place him in one place. But his CV shows he is versatile young man. We need more black men like him setting the standard for young boys and girls in the UK. A bit of hard work and commitment can take you places. I’m really happy for him but I didn’t like his attitude when he accepted the award. He came across a bit…up himself? And that McQueen guy in the tartan? wtf?? WOOOOOO!!!! I am a huge Noel fan. I mean come on, he is OH SO FINE and Mighty talented! Double threat. But seriously, I wrote about him on my blog earlier this month as well…and I think he is really and truly a RISINGS STAR and he is well-deserving of the award. 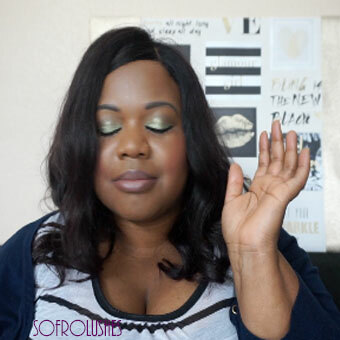 Looking forward to keeping up with you blog.